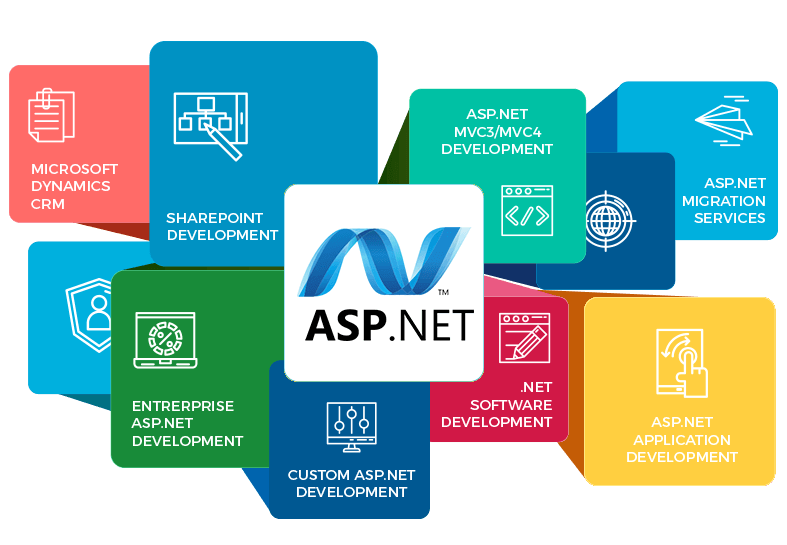 Our ASP.NET Web development service which furnishes a programming model with an extensive architecutre for desktop and mobile devices. Overall rating is 4.8 out of 5 for ASP.NET Development Company by 165+ Clients on 200+ Projects. 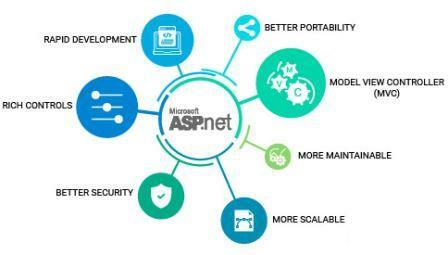 We provides ASP.NET service, a web development platform which furnishes a programming model with an extensive software infrastructure and different services required to develop powerful web applications for PC and mobile devices.we aspired to provide sustainable services; and adapt the flexible methodology that caters to the industry needs. 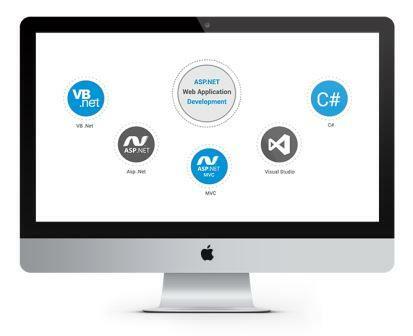 Our ASP.NET developers offshoot and build powerful and secure business applications, websites, web services and products with full potential and vastness of .NET to ensure growth and health ROI.